Apparently the cliches can be true: ever since it turned spring, I’m redecorating, shifting furniture and painted way too many things in my house! After finishing: painting my doors, moving all of a my furniture to a new spot in the living room (which comes with a big wire hassle because of all the shifting of my tv and sound system), buying lot’s of plants and looking on the Dutch version of Ebay every single day to look for a new(secondhand) sofa; you would think I am almost done…. But I keep looking at my house and I couldn’t figure out what was missing, until I found an image on Pinterest, of people hanging all these clocks on their walls and than it hit me: my walls are so boring! 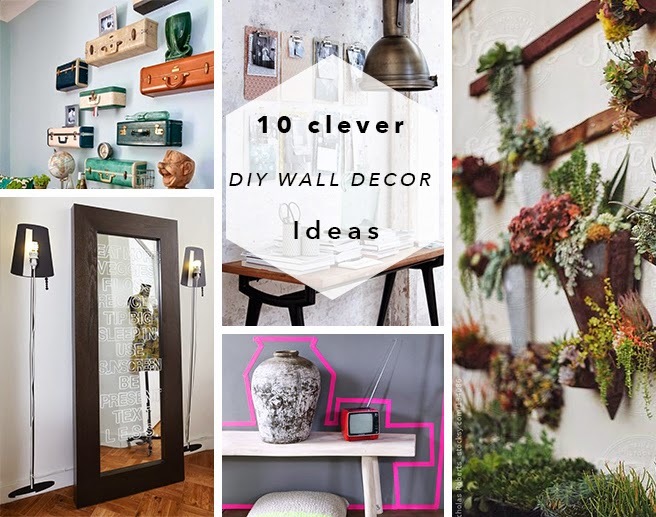 So in case you are just realizing that you also might have been forgetting to dress your walls, I have collected some fun ideas to dress up our houses for spring! They are all very DIY friendly and I am in love with all of them! 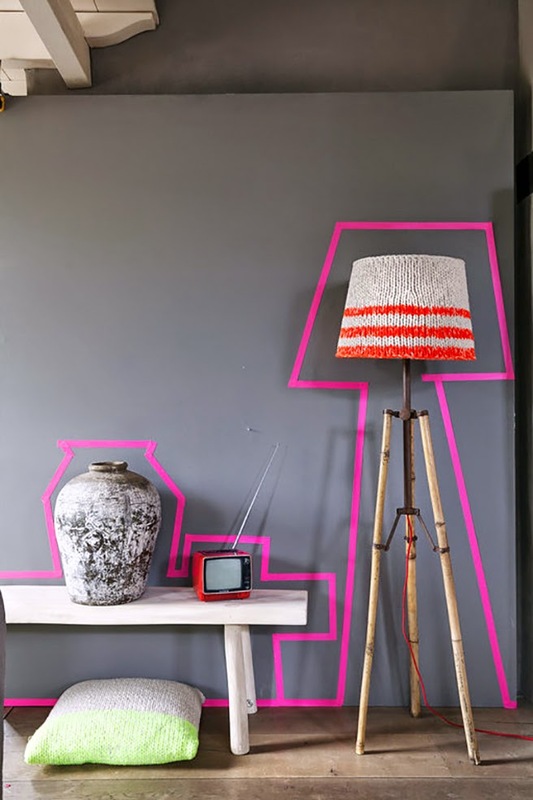 This must be the cheapest and easiest way to change your walls, and I can’t believe I haven’t seen this before: Trace your furniture and create a fun ‘crime scene’ look with washi tape. 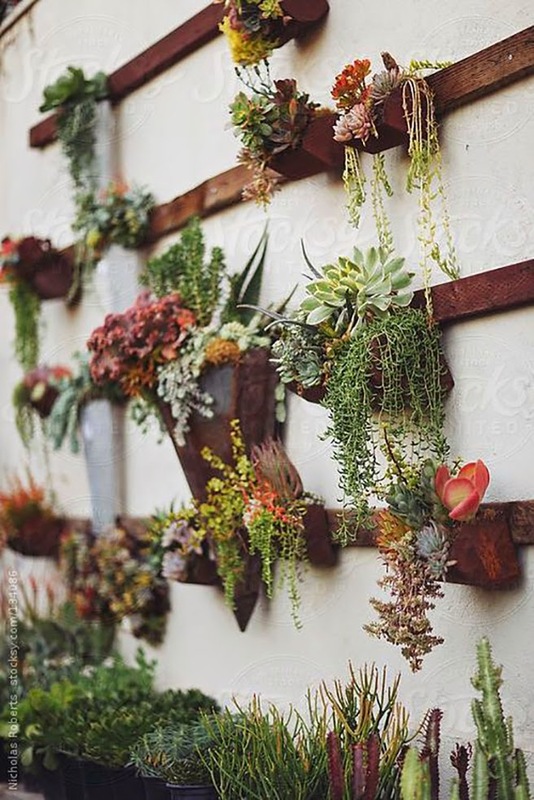 Use wooden strips and hang plants from them. You can do this outside, but I also love this idea for the bathroom! 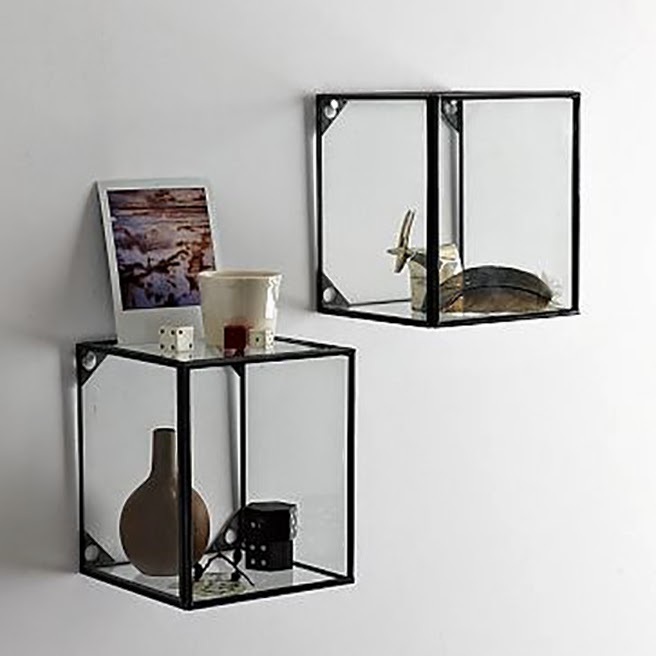 Get organized and dress your walls! 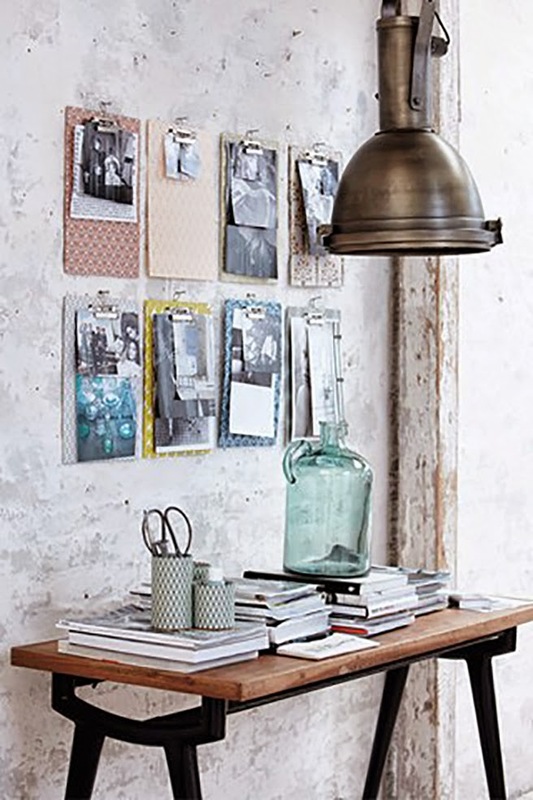 Use clipboards as wall art and hang pictures, notes or fun memorabilia on them! Why use one kind of wallpaper? 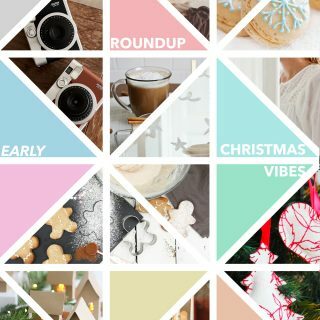 Ask people for wallpaper leftovers and make a collage! I love this idea! 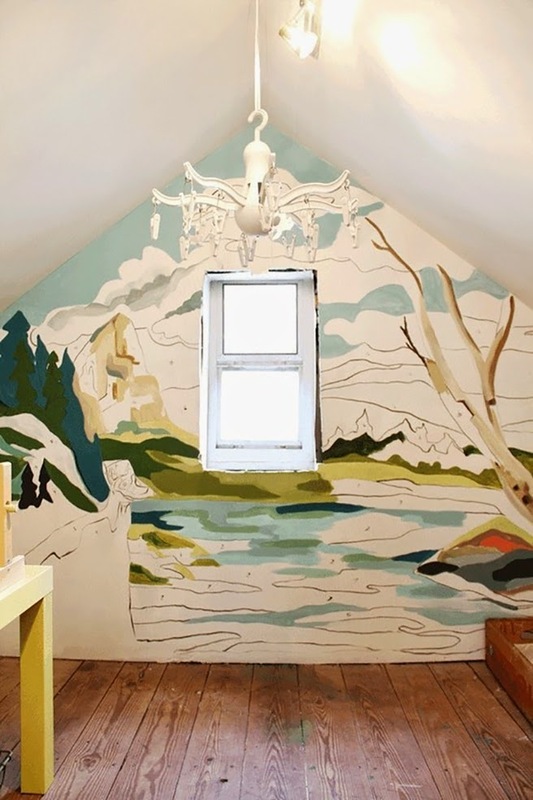 Make a ‘paint by number’ artwork on your wall! Not much space in your house? 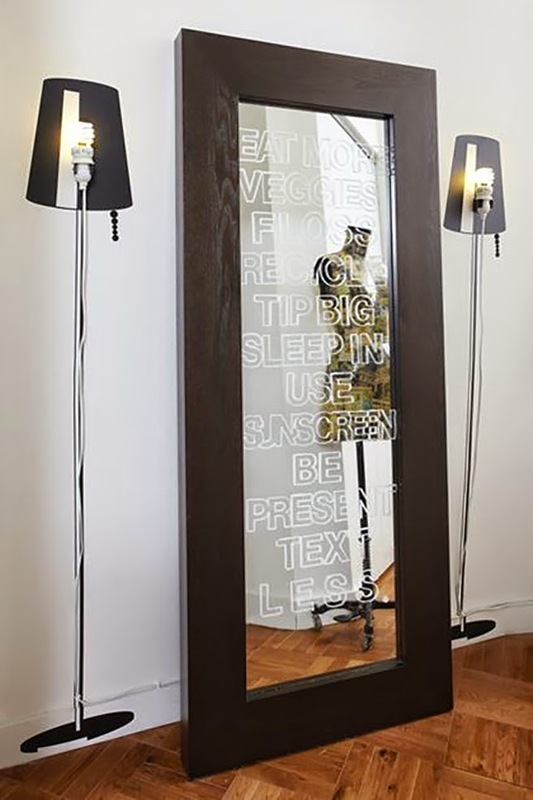 Use your lamp foot but forget the shades! Just paint them on the wall behind it! This is a cheap and fun project, also great for kids! Use boxes and decorate them with wallpaper or gift wrapping paper and hang them up on the wall. 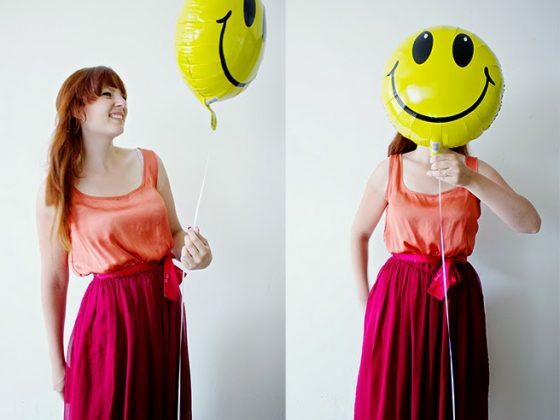 I always love it when well known items can be used in different ways. 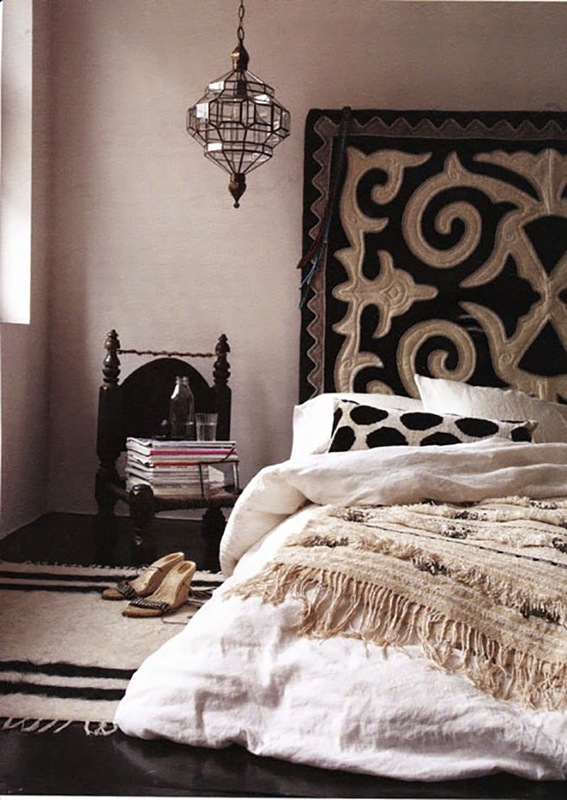 Like this rug, that functions as a headboard! 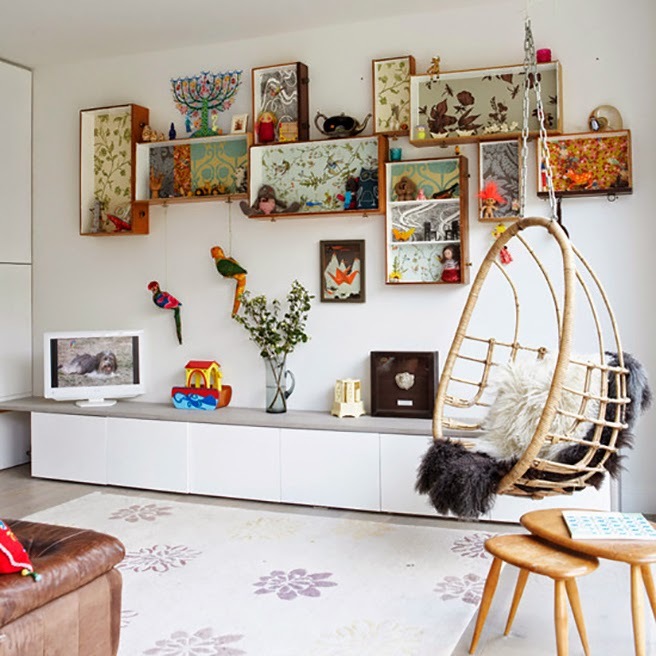 Displaying your favorite items doesn’t have to be on a shelve or in a dull cupboard. You can use glass boxes and create a gallery look! 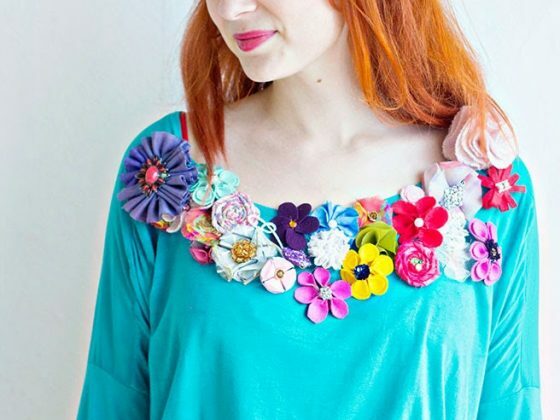 And this list would not be complete with at least one upcycling project! 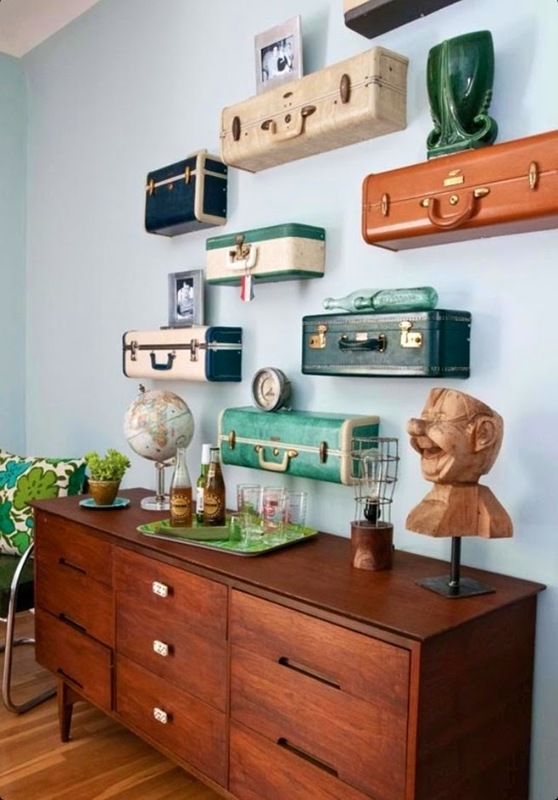 Collect old suitcases and use them as shelves! So much fun!